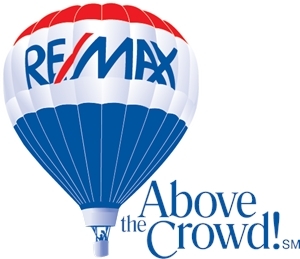 Residential & Commercial Real Estate | Aysha Rizwan | RE/MAX Realty One Inc. I provide comprehensive real estate services to property owners and investors. I am dedicated to providing as many clients as possible with the highest level of service and expert real estate advice. My goal is to help buyers and sellers make the best possible decision with one of their most valuable asset; that is, real estate. I implement very targeted and consistent marketing strategies to ensure maximum visibility and superior results. Discover why I am so passionate about real estate and why I will be the best choice for you when it comes to maximizing your wealth through real estate investments. Let’s Explore Amazing Real Estate Opportunities!